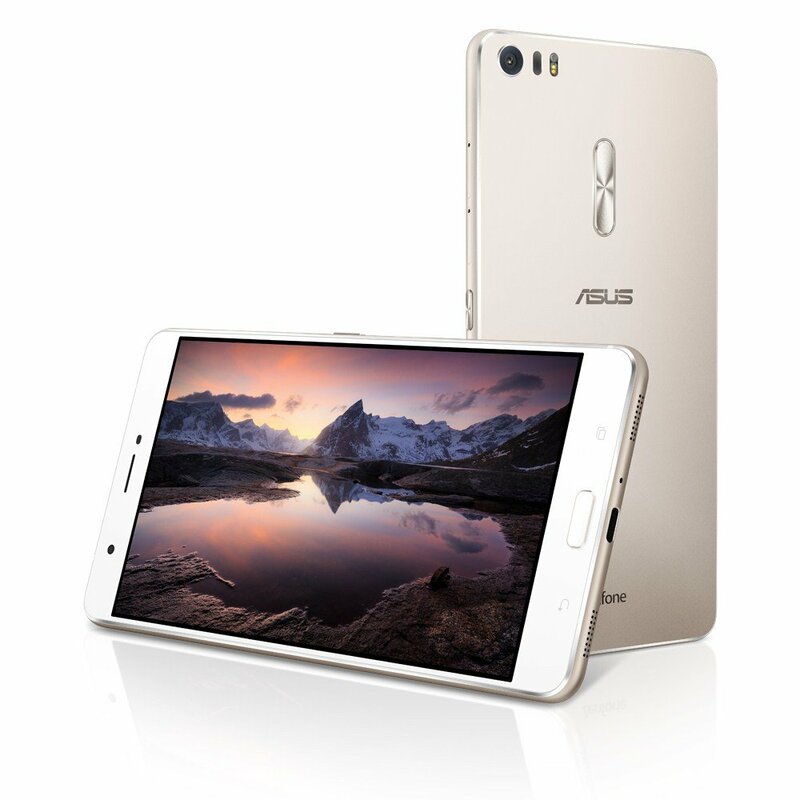 ASUS just announced price drops for their Zenfone 3 smartphones in India and now the phone pricing starts at Rs. 17,999. The 5.5 inch variant of Zenfone 3 (ZE552KL) is now available for INR 19,999 which was initially priced at INR 27,999 whereas the 5.2 inch variant of Zenfone 3 (ZE520KL) is now available at INR 17,999 against the previous price of INR 21,999. 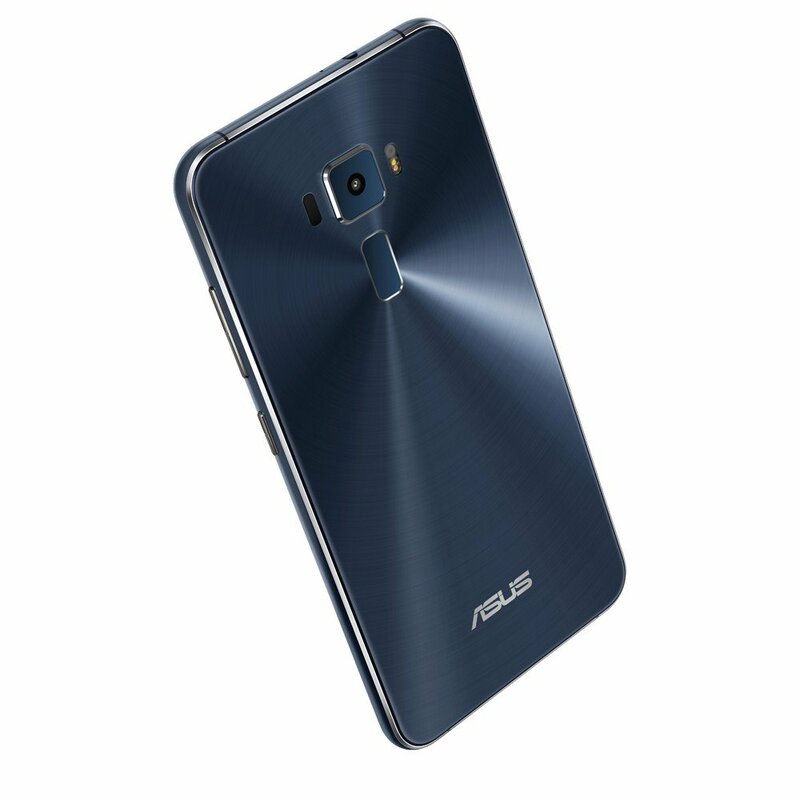 Both variants of Zenfone 3 are available across ASUS exclusive stores, all leading retail outlets and leading e-commerce portals. 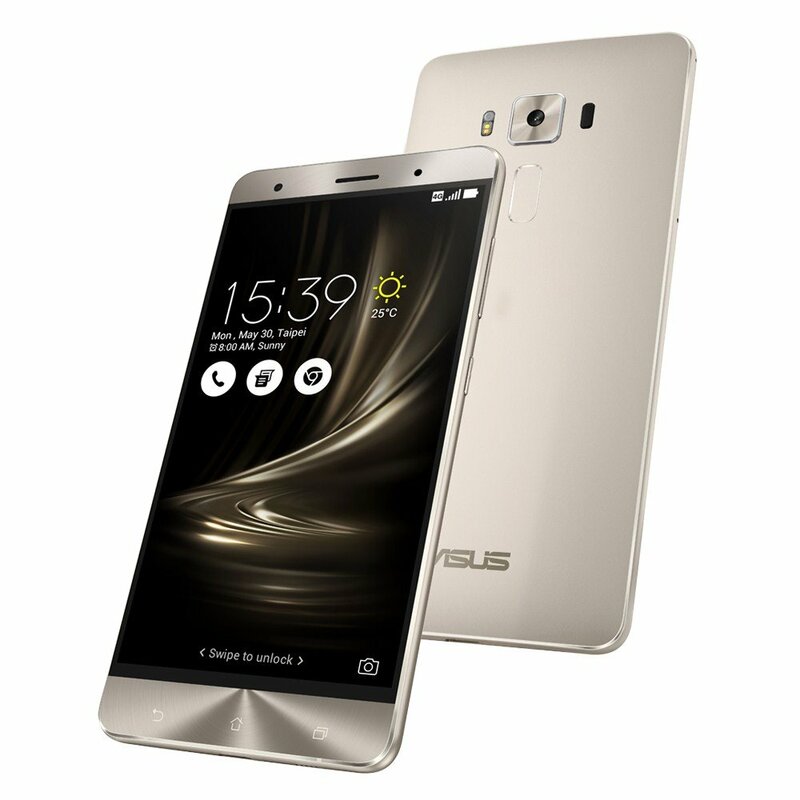 The ASUS Zenfone 3 has officially been launched in India. 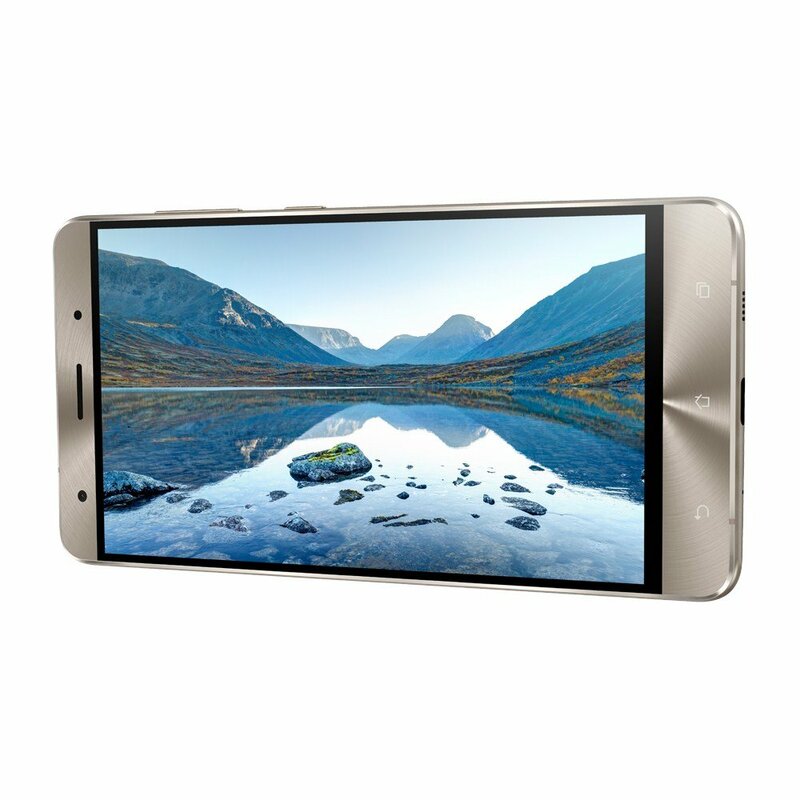 AndroidPure was at the launch event today in Delhi, and here’s all the information you need to know about the new phones. 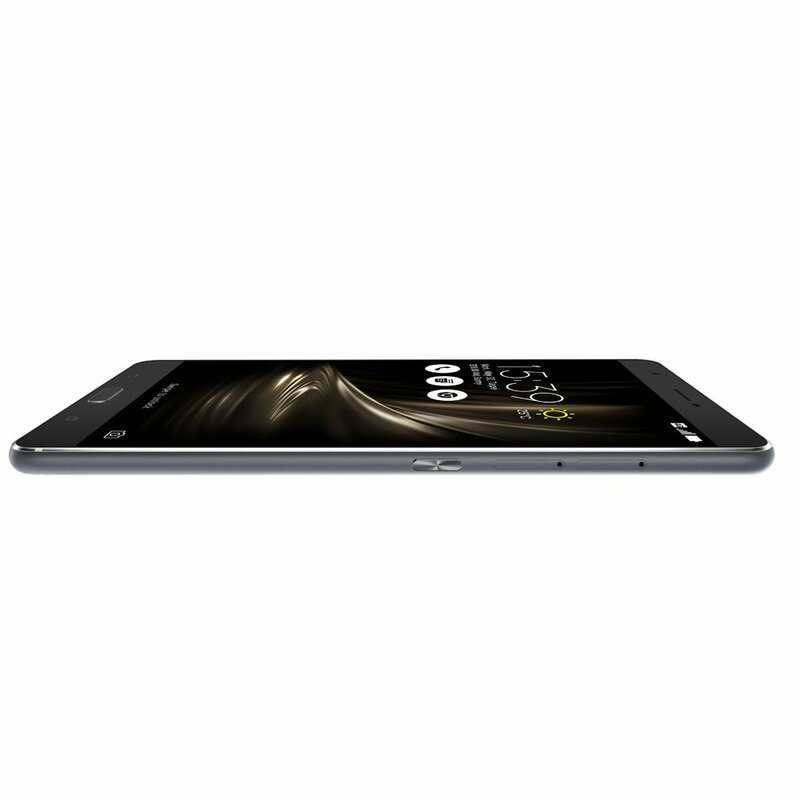 And yes some of you maybe shocked after reading the prices in the title. We are with you on that. 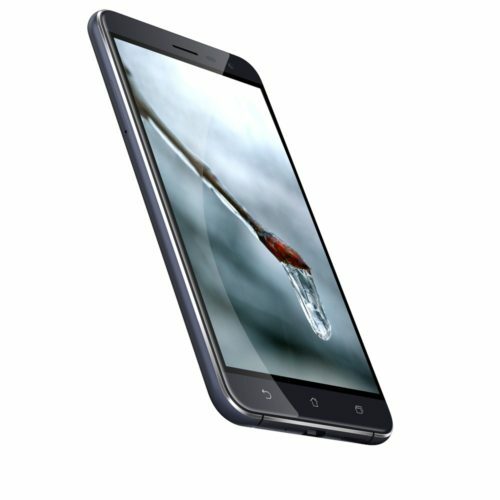 Let’s take a look at the different variants and their technical specifications. 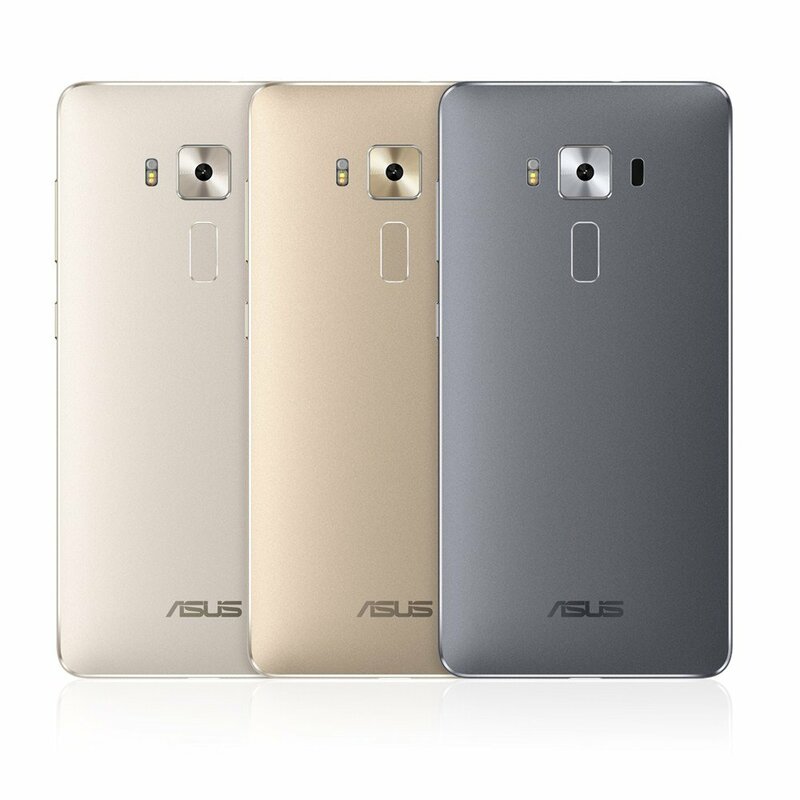 There a total of five different Zenfone 3 devices. 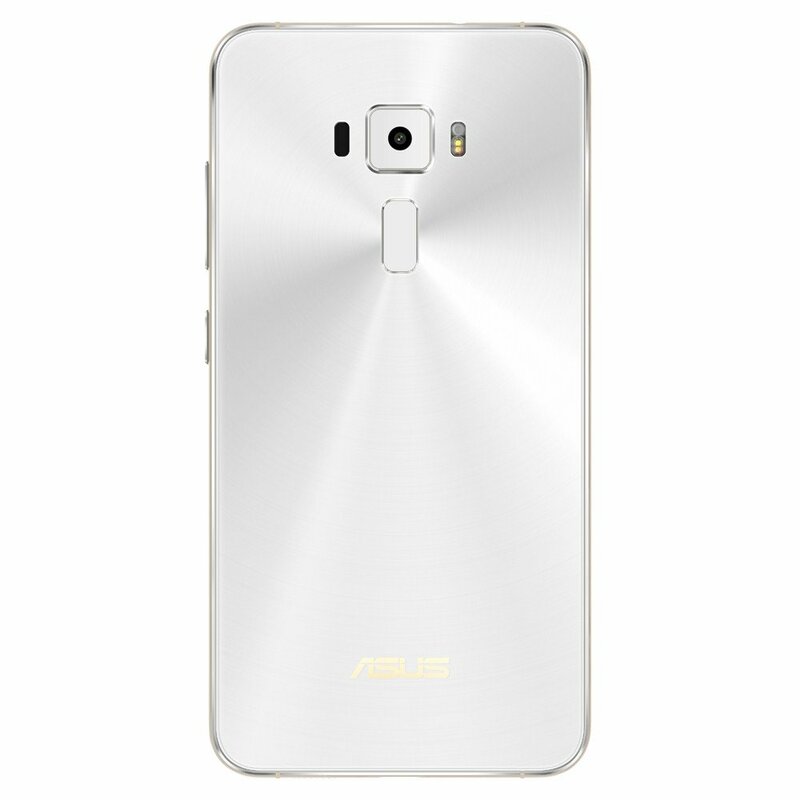 and the ASUS Zenfone 3 Laser is the basic one of the lot. 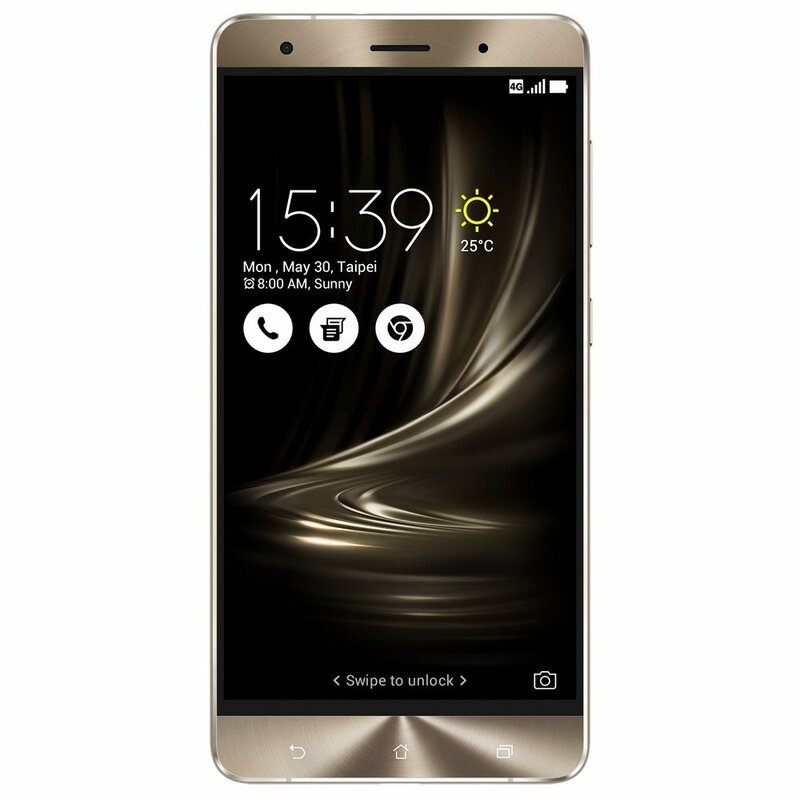 It is an entry level model of sorts with a Snapdragon 430 chipset, 4GB of RAM. 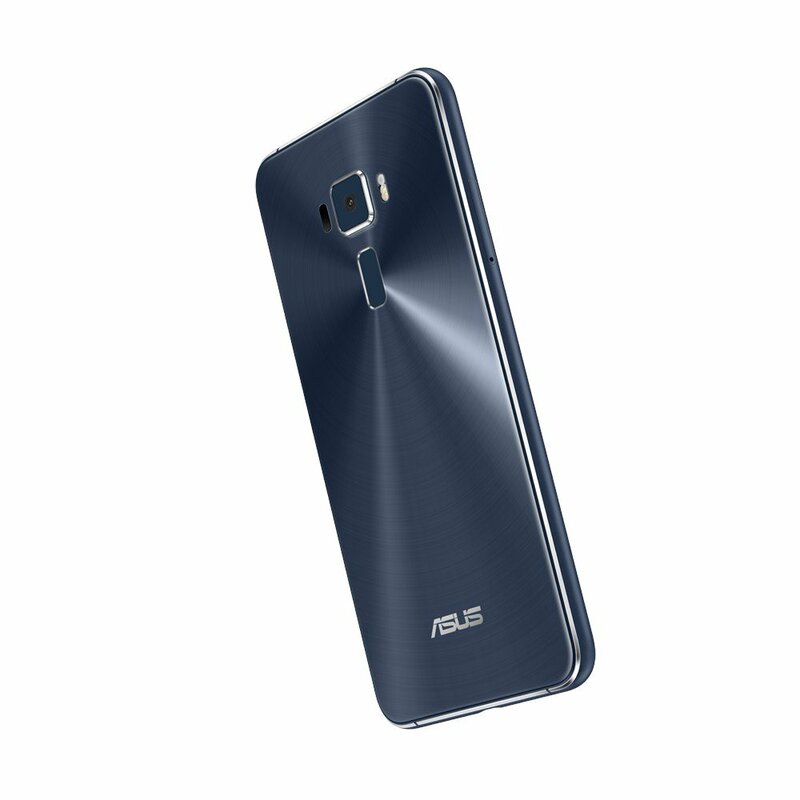 All Zenfone 3 devices have a fingerprint scanner. 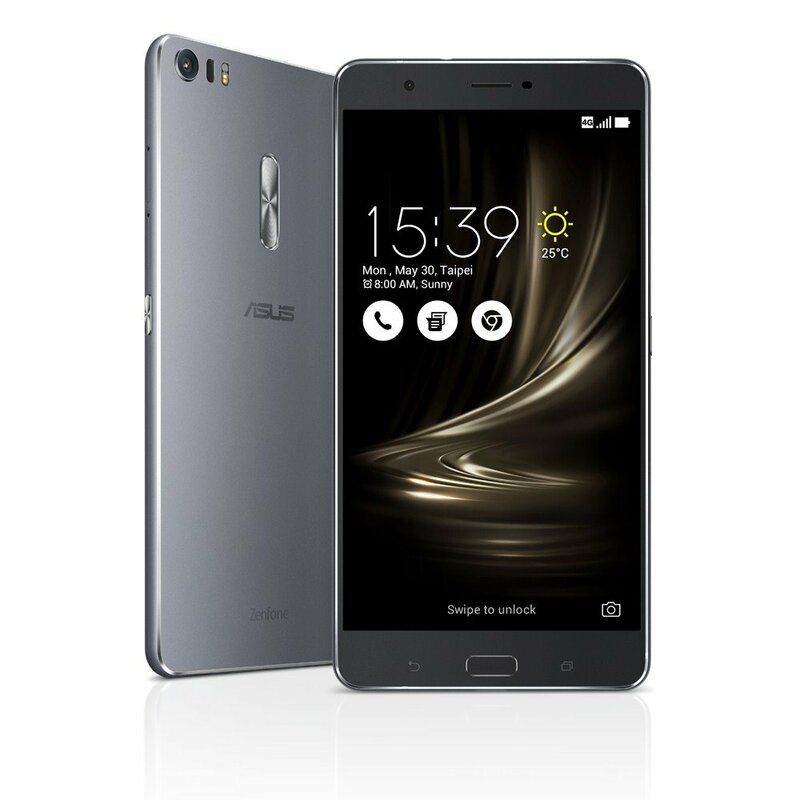 The ASUS Zenfone 3 has two variants, one with a 5.2 inch Full HD display with 3GB RAM and a 2650 mAh battery, and another with a 5.5 inch Full HD display with 4GB RAM and a 3000 mAh battery. 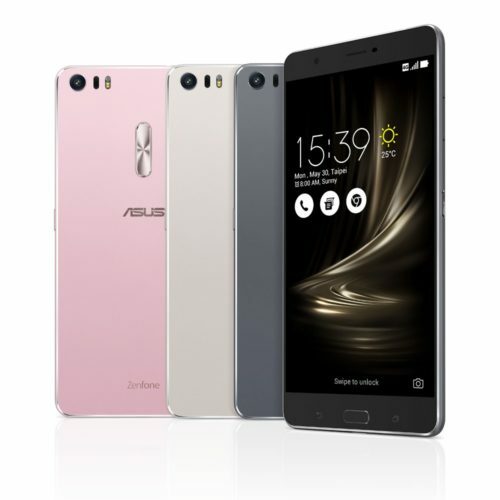 The third variant is the mid-range phablet with a mammoth display. 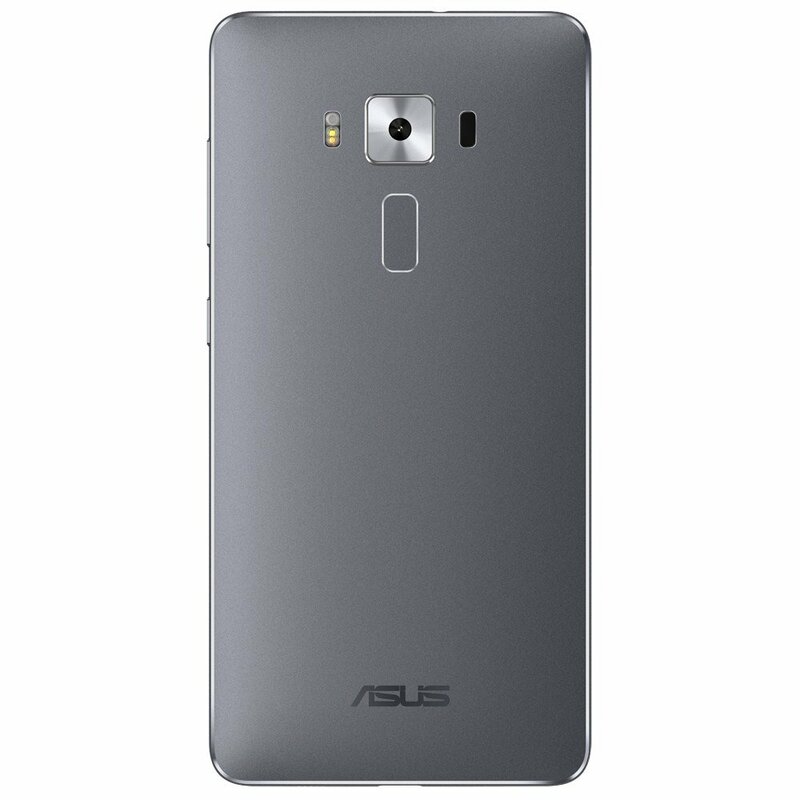 That is the ASUS Zenfone 3 Ultra with a Qualcomm Snapdragon 652 SoC, and a 6.8 inch Full HD 1080p display. 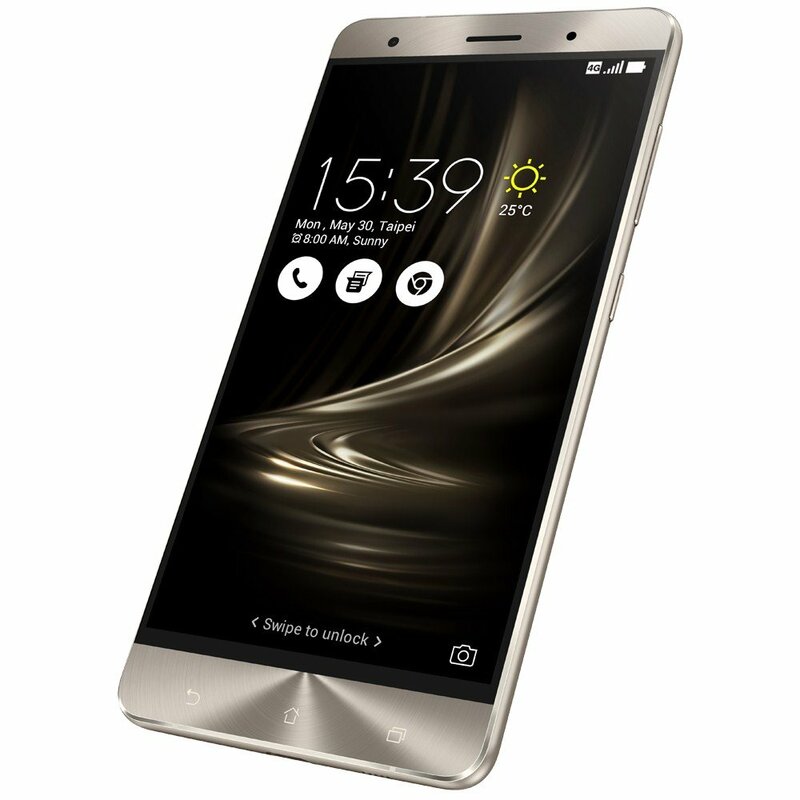 The device has 2 five magnet speakers with SonicMaster 3.0 Audio and surround sound. 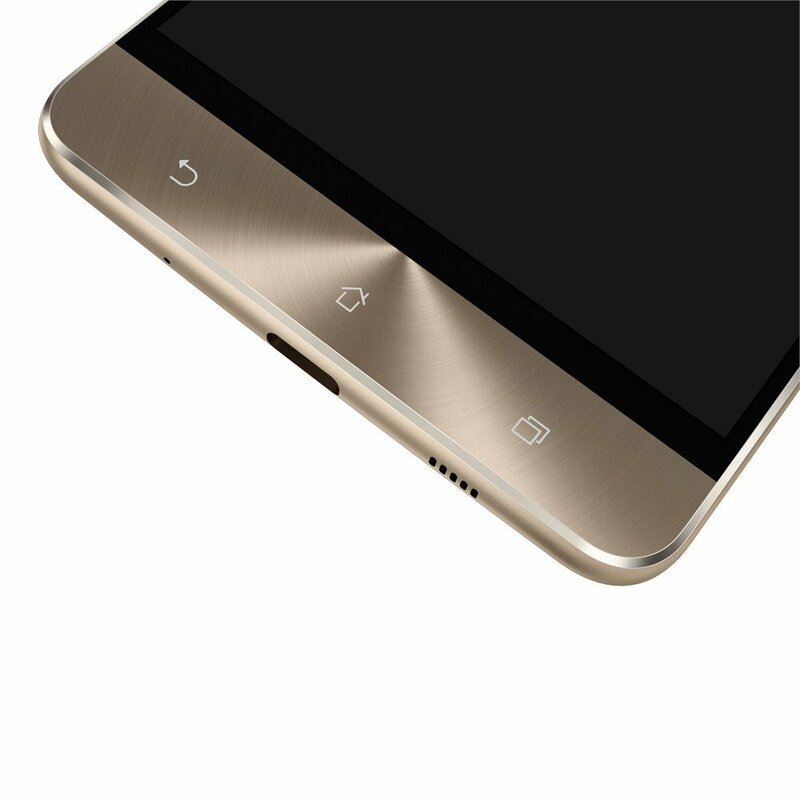 The phone can be used as a powerbank as well thanks to its 4600 mAh battery which comes with Quick Charge 3.0 support. 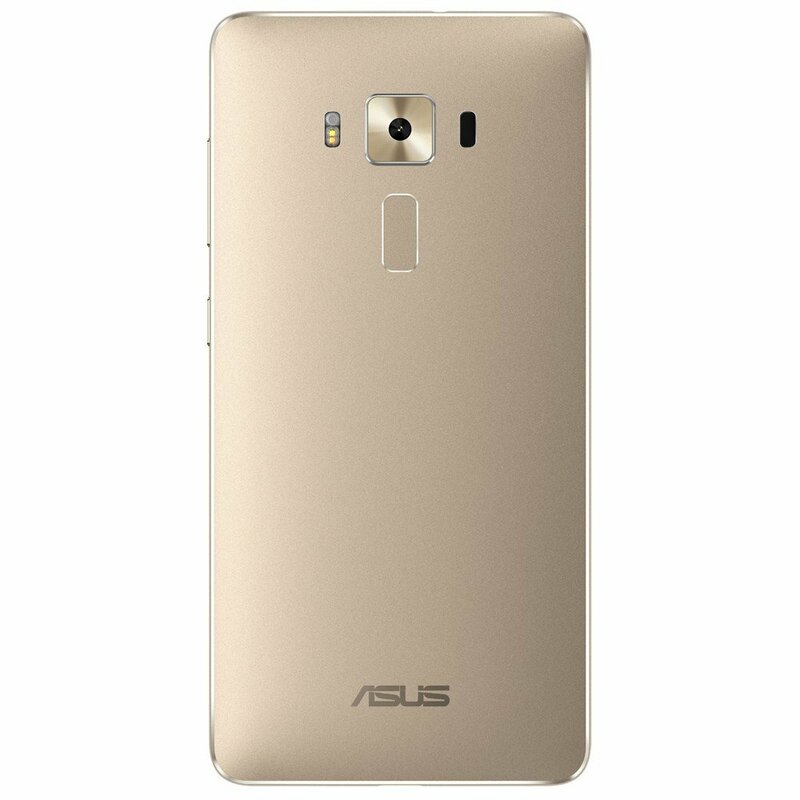 Last but not the least, is the ASUS Zenfone 3 Deluxe, which is the Taiwan based company’s flagship phone. 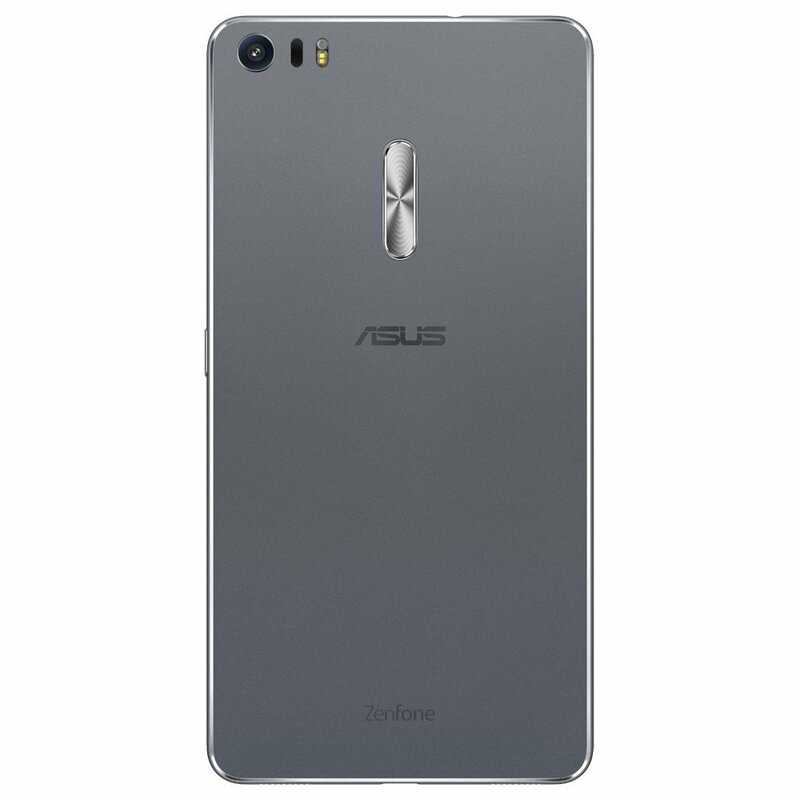 The Zenfone 3 Deluxe sports a 5.7 inch 1080p Full HD Super AMOLED Display with an Always on panel, and runs on Zen UI 3.0 based on Android 6.0 Marshmallow. 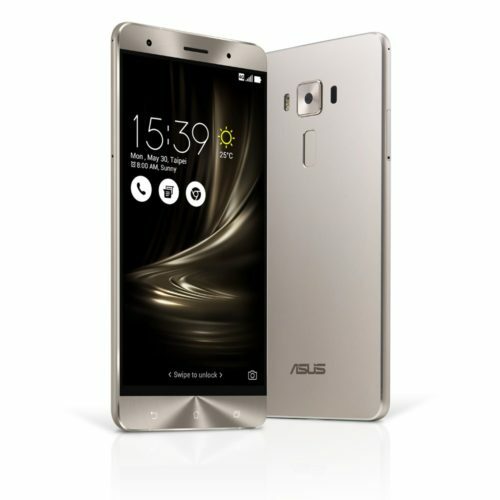 The device is powered by a Qualcomm Snapdragon 820/821 processor, with 6GB of RAM and an Adreno 530 GPU. 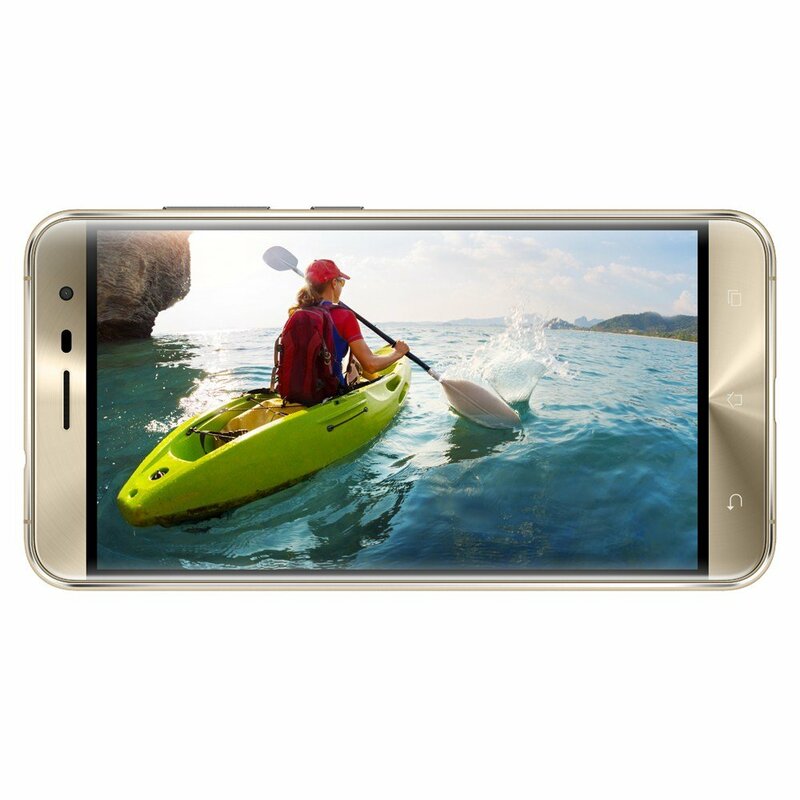 It comes with 128GB storage variant, and also comes in a 64GB variant. The ASUS Zenfone 3 features a Sony IMX 318 sensor in its 23 megapixel rear camera, which also has a 6P lens, and is protected by Sapphire Glass. 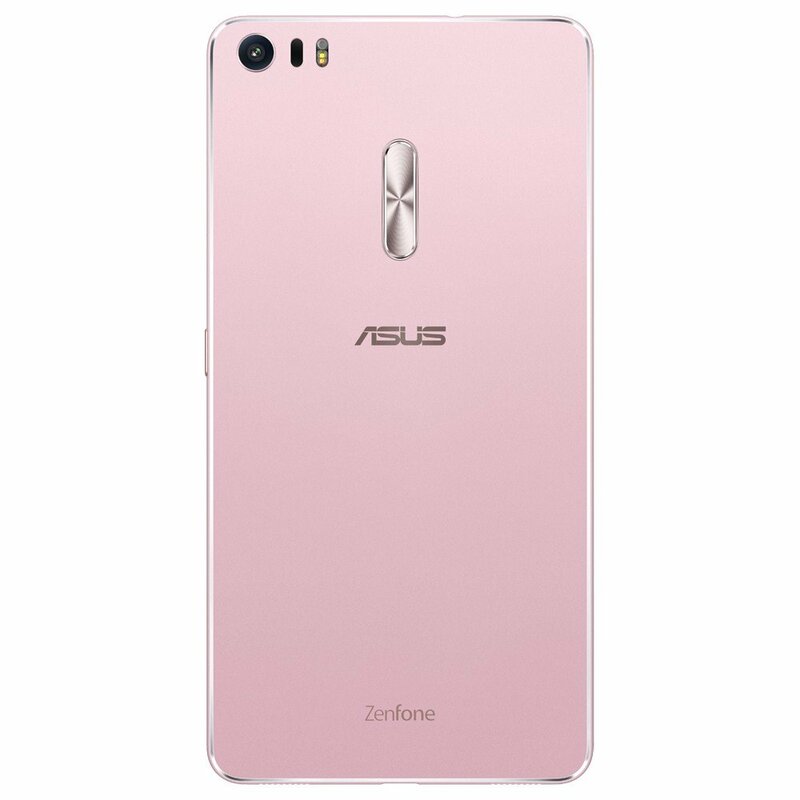 It also supports ASUS PixelMaster 3.0 technology, and comes with a Tri-Tech Autofocus which can focus in just 0.003 seconds. 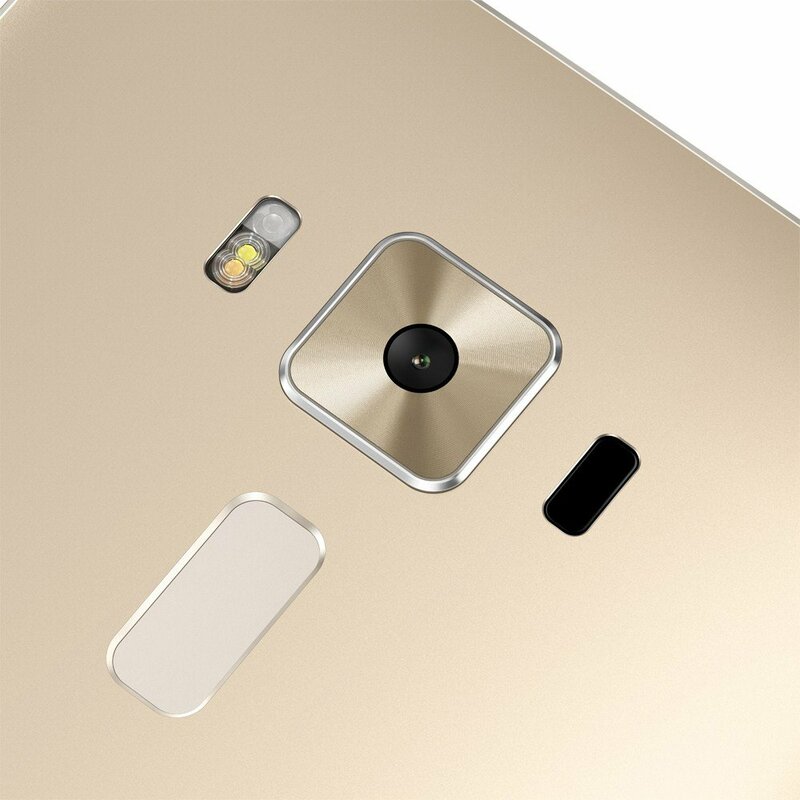 This includes Laser Focus, Phase Detect Auto Focus, and Continous Focus. 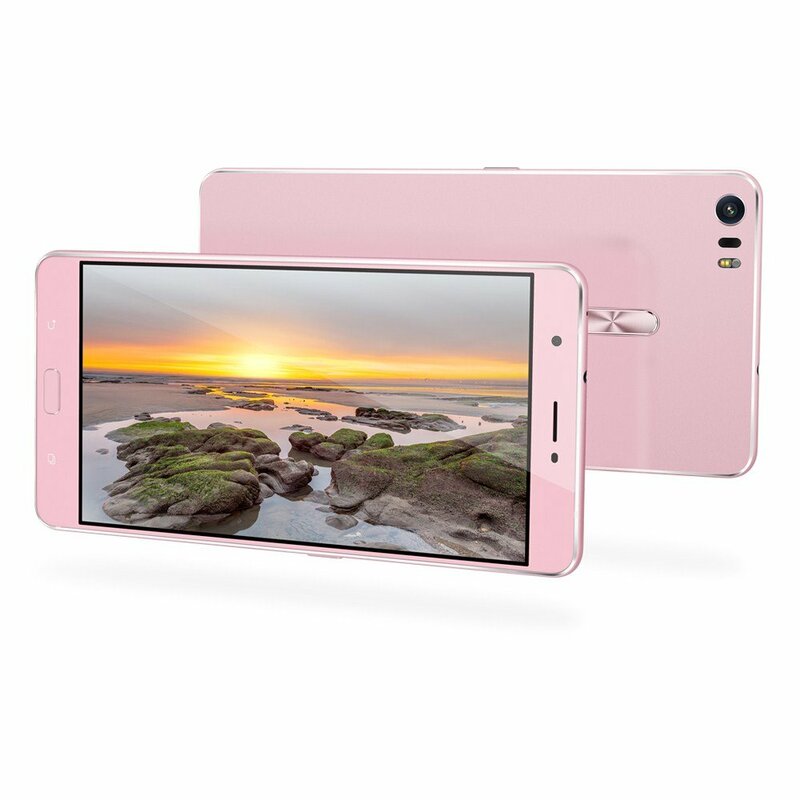 The camera has a Dual LED Flash, supports 4K UHD recording, and has a 4 Axis OIS (Optical Image Stabilization) and EIS (Electronic Image Stabilizer) for videos. 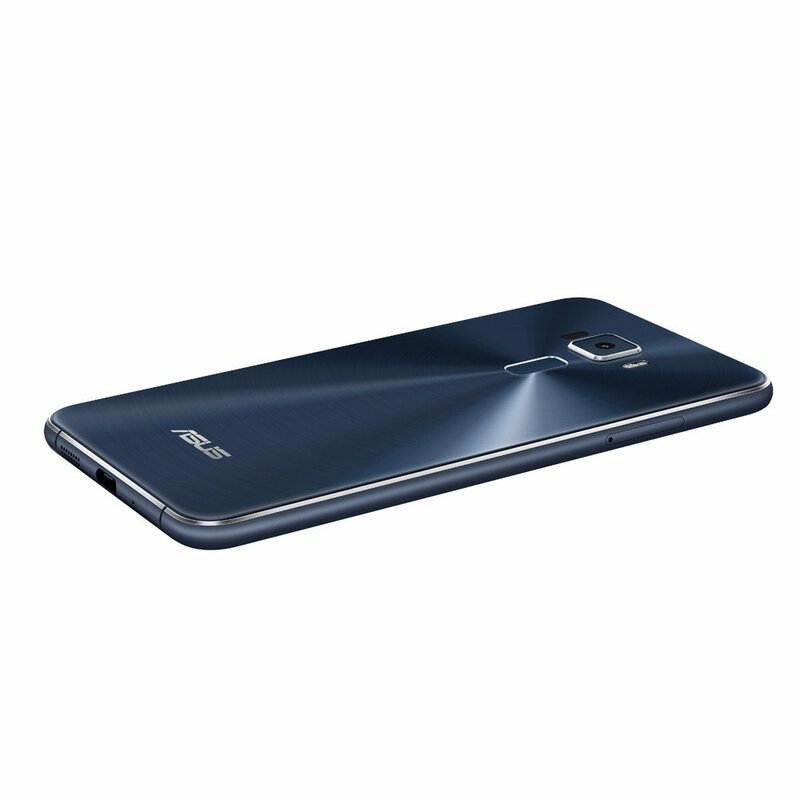 The phone features a rear facing fingerprint scanner, a USB Type-C 3.0 reversible connector and is backed by a 3000 mAh battery, which supports Quick Charge 3.0. 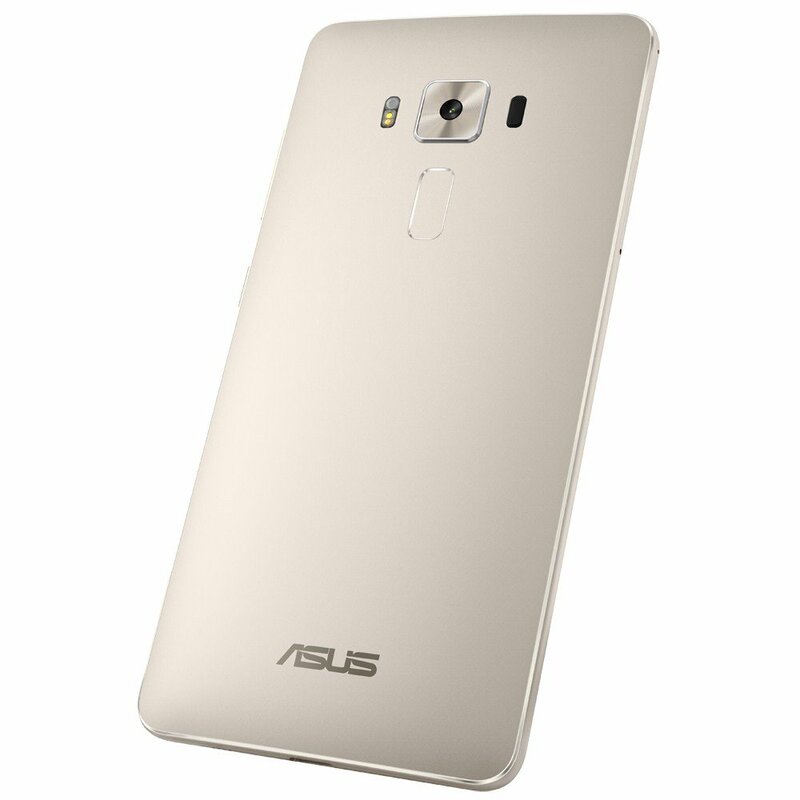 The ASUS ZenFone 3 5.2-inch variant with 3GB RAM/2650 mAh battery is priced at Rs. 21,999. 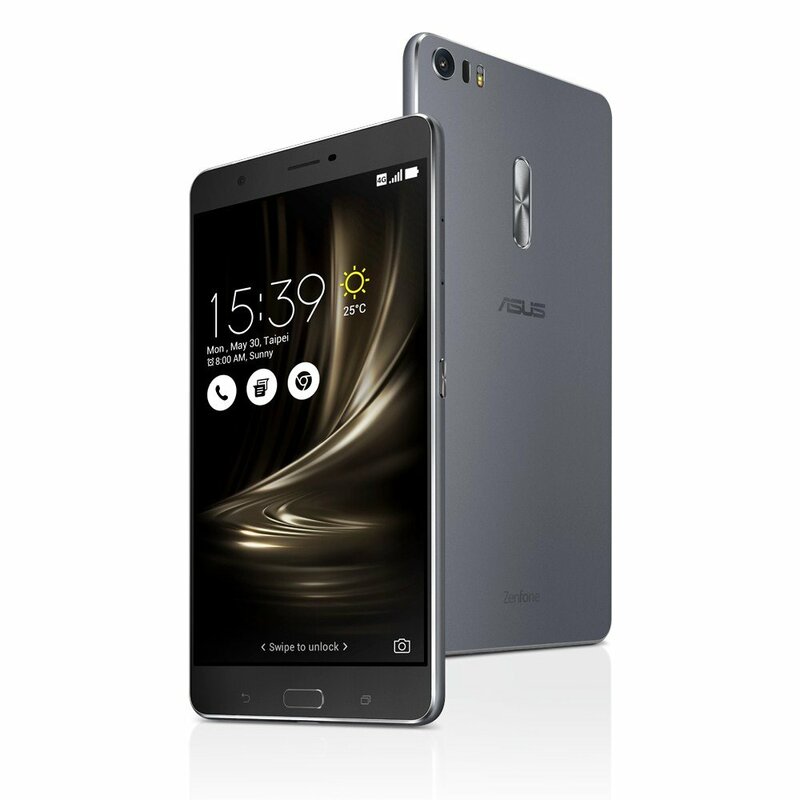 The ASUS ZenFone 3 5.5-inch variant with 4GB RAM/3000 mAh battery is priced at Rs. 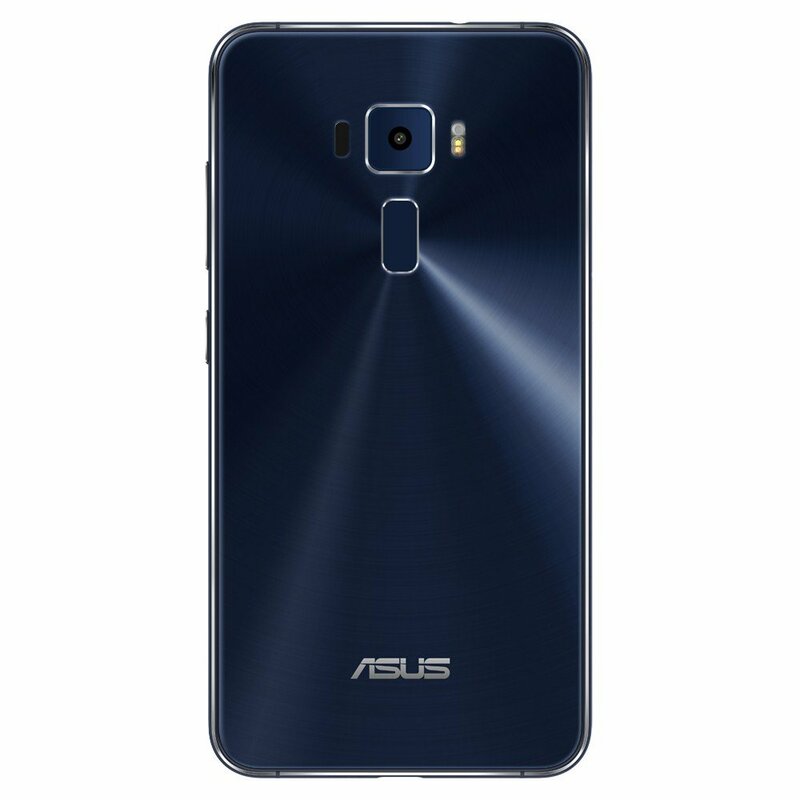 27,999. 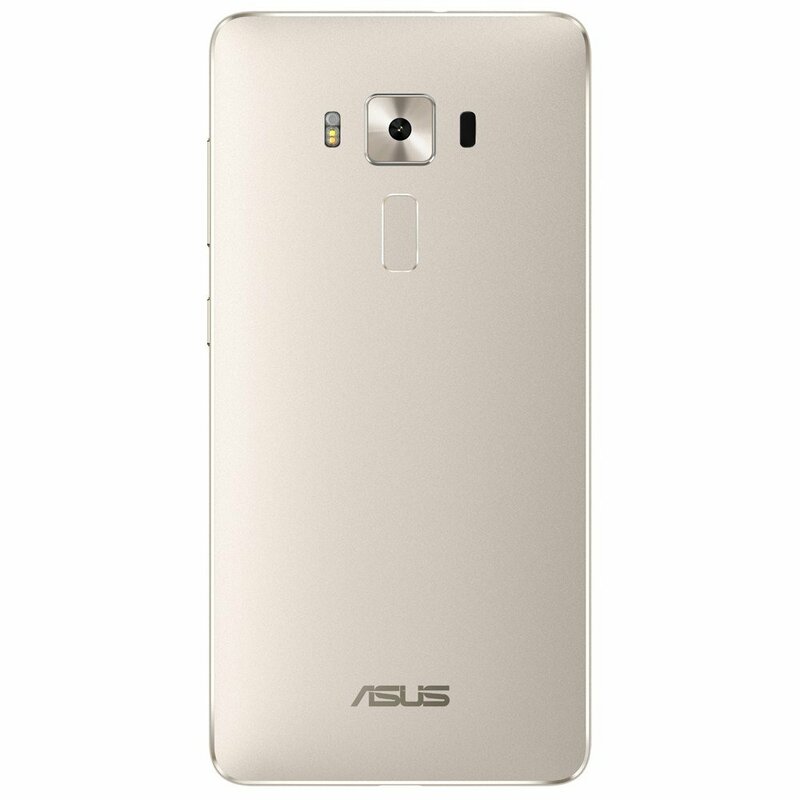 The ASUS ZenFone 3 is priced at Rs. 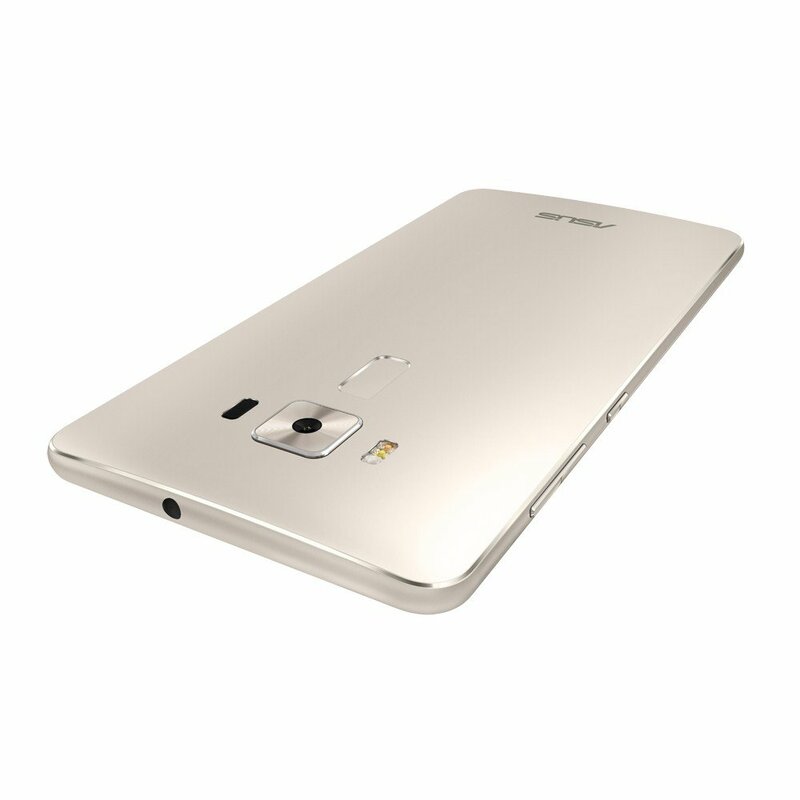 49,999. 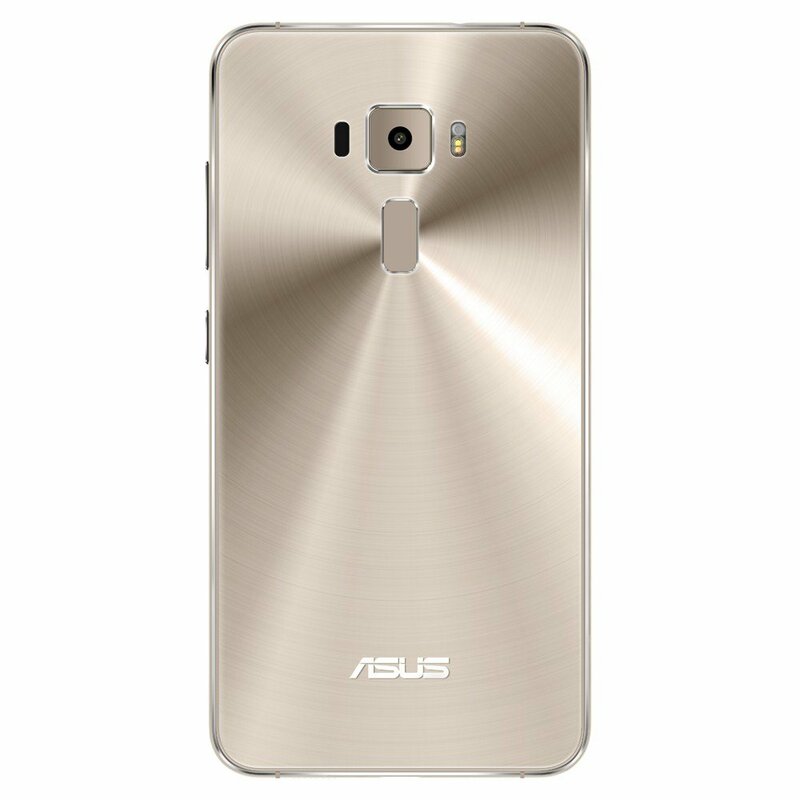 The ASUS ZenFone 3 Deluxe is priced at Rs. 49,999. 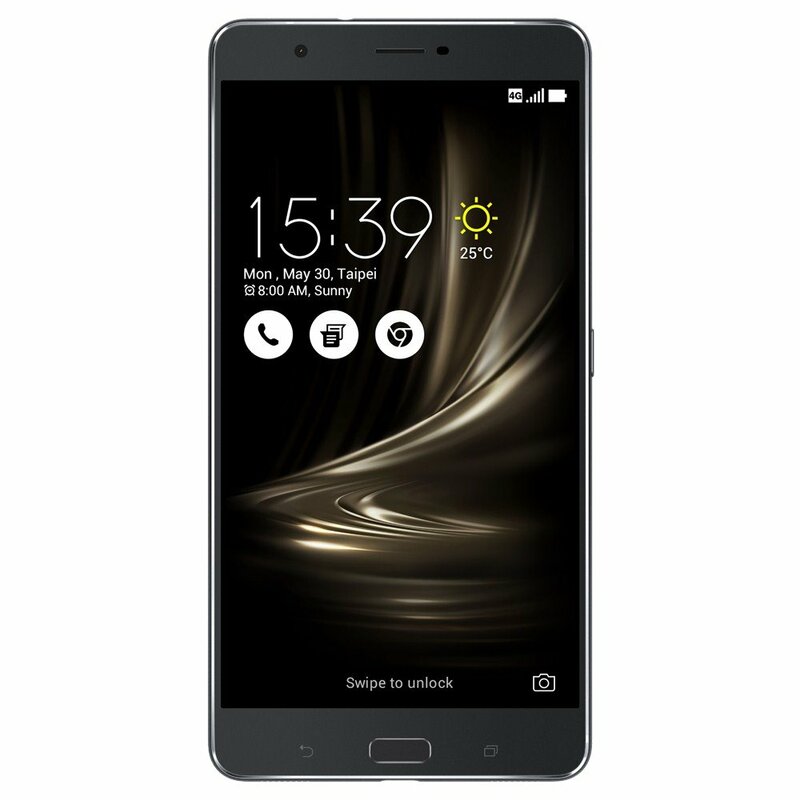 The ASUS ZenFone 3 will be available from 17th August from Flipkart, Amazon, Snapdeal and Sangeetha Mobiles, and in other retail stores by the end of the month. 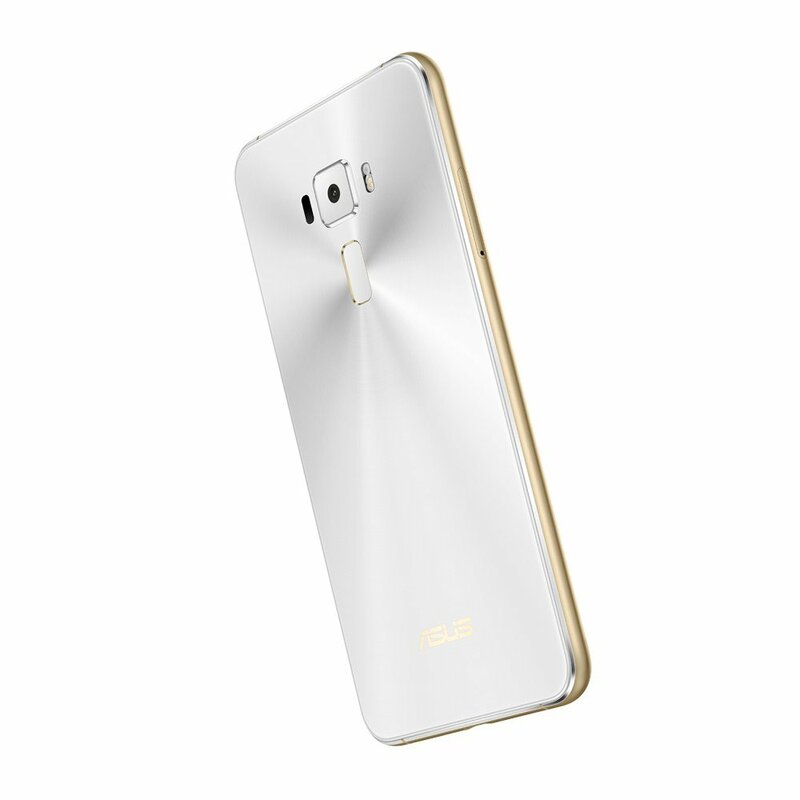 The SUS ZenFone 3 Deluxe, ZenFone 3 Ultra and ZenFone 3 Laser will be available from September 2016 in the aforementioned stores and ASUS stores. 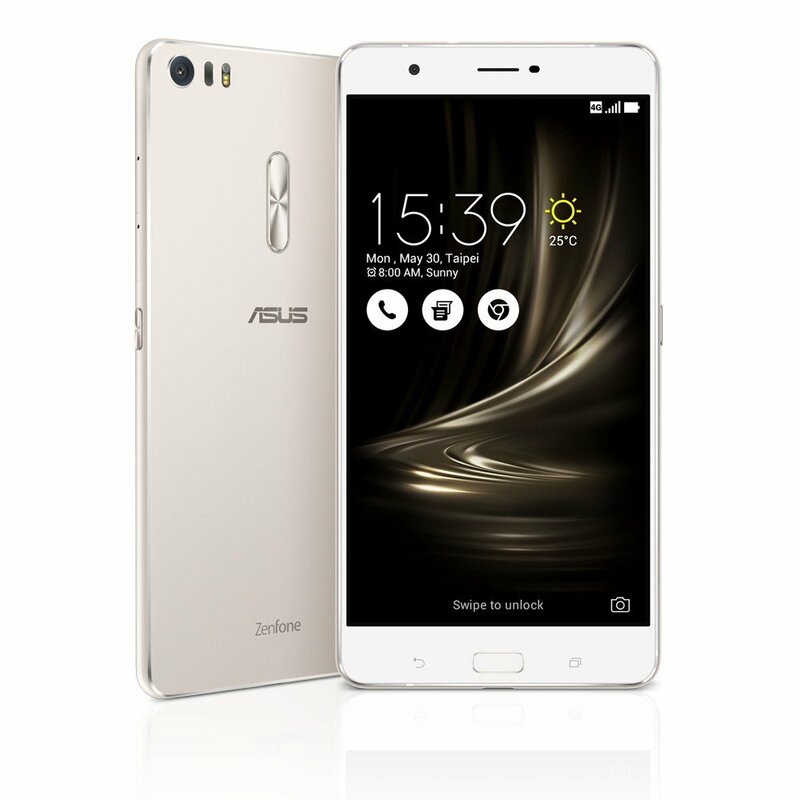 Considering the fact that the OnePlus 3 is available for about half the price of the ASUS Zenfone 3 Deluxe, we are wondering how well the ASUS phones will do in India.